WASHINGTON— Joseph A. Magnus & Co., a 127-year-old award-winning spirits brand, has announced details of its aggressive national growth strategy. 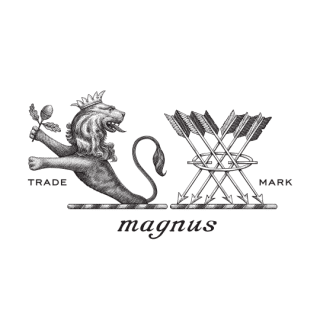 Key initiatives include an expanded and experienced leadership team, broadened national distribution and barrel warehousing capabilities and the launch of several Magnus special releases in 2019. Thom Spelde joins Magnus as VP of production, bringing more than 20 years of experience in the manufacturing industry to the company. Peter Boardman joins Magnus as distiller from Philadelphia Distilling Co., maker of Bluecoat Gin. He has 10 years of distilling experience. Both Spelde and Boardman will oversee production and the construction of a new barrel warehouse facility in Virginia to meet growing demand.